Our building was originally built as an Antique Car Museum in the 1930’s, tucked away in the woods of scenic Princeton, Massachusetts. 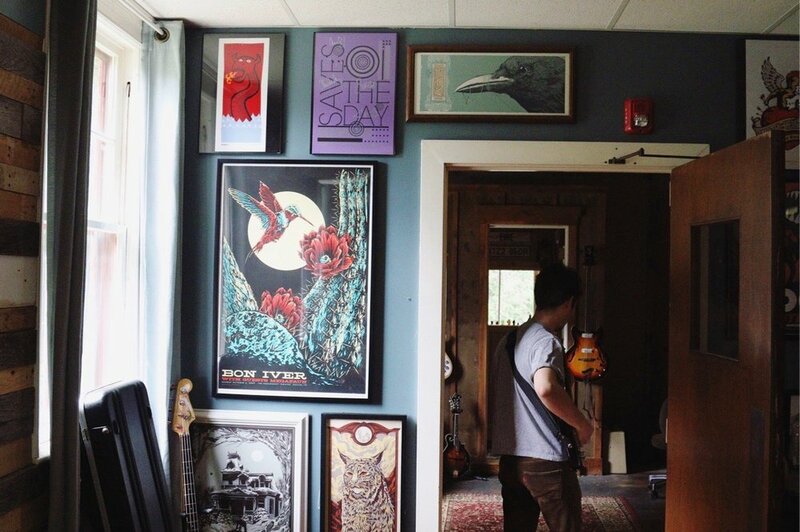 Since 2013, it has been home to Wachusett Recording - a 1200sqft recording facility that offers a distraction-free approach to the recording experience. We’re a small group of professional musicians, engineers, and producers that work with bands and artists of all genres, from all around the world. We try to capture the human element of music in any project we work on, and use some of the best tools available for the job.